Earn $3.27 in Rewards credit. Click to learn more. 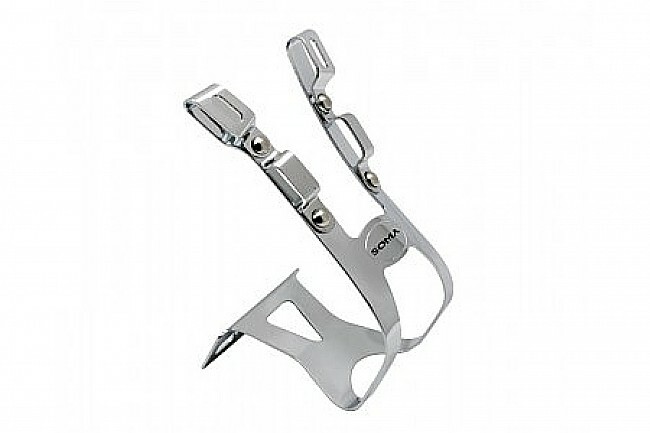 Soma Fabrications’ 4-Gate Deep Toe Clips (Pair) feature chrome plated steel construction and extra tall dimensions, designed to fit boots and other types of oversized shoes.